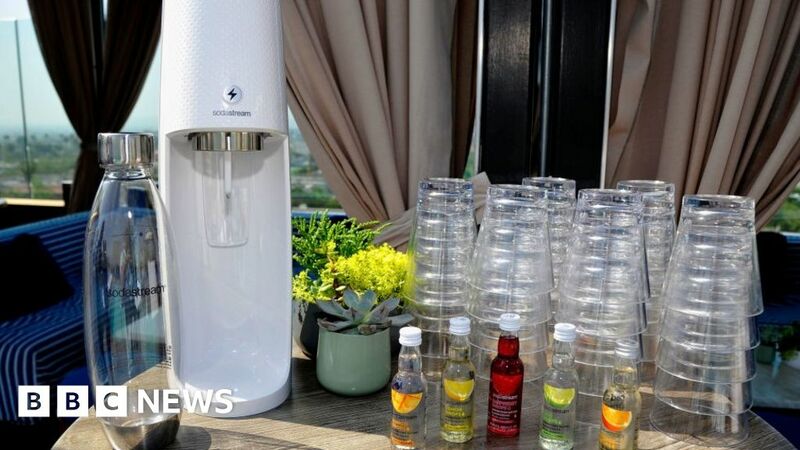 PepsiCo has announced it is buying Sodastream for $ 3.2bn (£2.5bn). It is also the company’s first big acquisition since chief executive Indra Nooyi disclosed she would step down in October after 12 years at the helm. PepsiCo will buy all outstanding shares of Sodastream for $ 144 each – almost 11% higher than its closing price in New York on Friday. The takeover has already been approved by directors at both firms. PepsiCo president Ramon Laguarta, who will succeed Ms Nooyi on 3 October, said Sodastream was “highly complementary and incremental” to Pepsi’s business. “PepsiCo is finding new ways to reach consumers beyond the bottle,” he added.